Offering you a complete choice of products which include Zero Waste Water Plants such as Zero Waste Water Discharge, Zero Waste Water Recycling System and Zero Waste Water Plant. 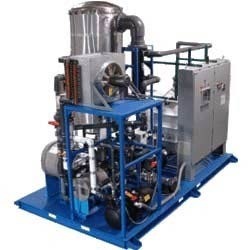 We are engaged in the manufacture and wholesale of Waste Water Recycling System, which uses a combination of chemical precipitation, reverse osmosis, and evaporation technologies. 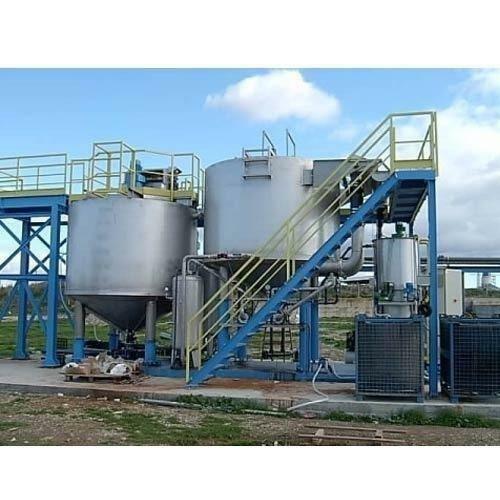 These efficient recycling systems separate the water from harmful chemicals, purify the water, and then recycle it back to the operation where it is required. Zero waste water recycling systems can be availed at industry leading rates. We are one of the leading manufacturers and wholesalers of Zero Waste Water Discharge System that completely eliminates liquid discharge from the system. 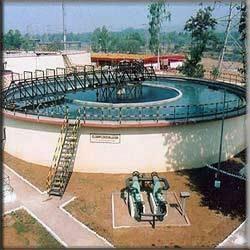 Our professionals manufacture these water discharge systems in compliance with the industry standards and norms. These systems are extremely beneficial in minimizing the volume of wastewater that requires treatment. Our company is one of the leading manufacturers and wholesalers of Zero Wastewater Treatment Plant that is easy to install and maintain. Offered water plants are highly beneficial in separating the toxic chemicals and pollutants from the water and then purifying it for making it appropriate to be used for different purposes. Zero wastewater treatment plants are used for the treatment of the sewages, agricultural wastewater, and industrial wastewater. Looking for “Zero Waste Water Plants”?